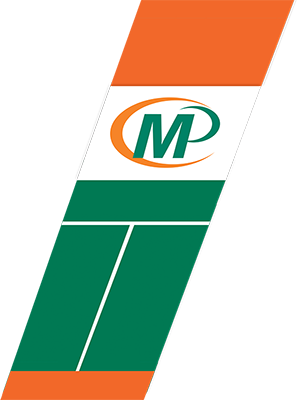 Improve your normal 1–2% direct mail response rate with variable data printing (vdp) solutions from Minuteman Press Lakewood! Our marketing experts can customize your direct mail pieces specifically for each individual in your audience. This personalized, one-to-one marketing approach helps you break through the clutter and appeal to each customer as an individual, which has been proven to boost response rates. Let us help you reach your customers by personalizing a variable data mail piece precisely for them. You can use variable data printing on postcards, brochures, flyers and almost any other printed product.